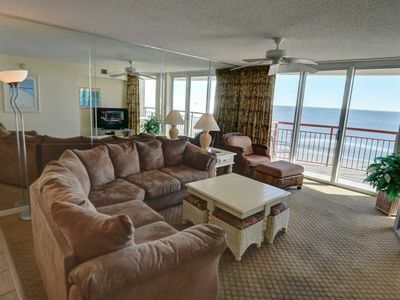 This Oceanfront 3 Bedroom, 2 Bath Condo Entire condo has been updated! 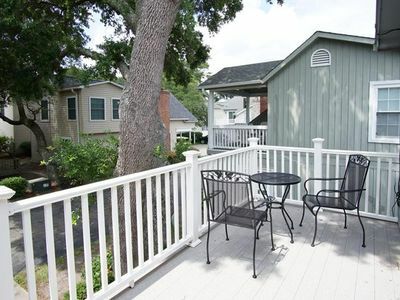 New hardwood floors thoughout the home and fresh paint in every inch of sun soaked living quarters. 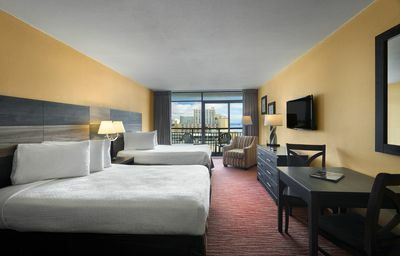 All new beds! 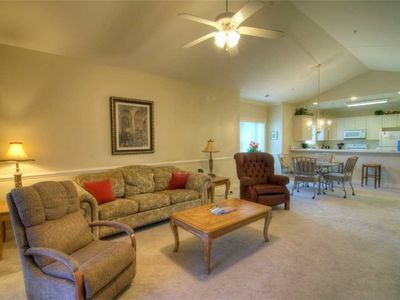 Granite countertops, keyless entry, Smart Tv's, extra large washer / dryer and new living room furniture. Just steps away from the Atlantic Ocean...you can't get any closer than this! 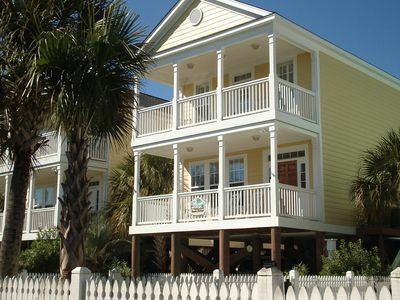 Sleeps 8 comfortable! 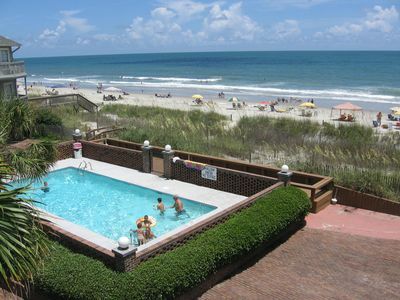 You can also swim in the private pool overlooking the mighty Atlantic Ocean. 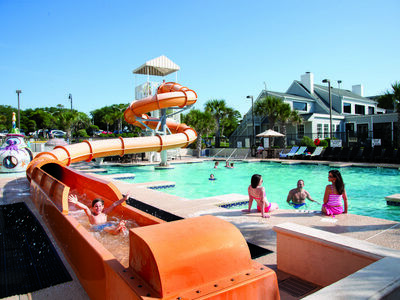 Just four miles south of Myrtle Beach, the location offers the convenience of everything in the Myrtle Beach area, including over 100 Golf Courses, two family waterparks, an amusment park, bowling arcades, ocean pier, 1,000's of resturants, and a wide varriety of live shows. 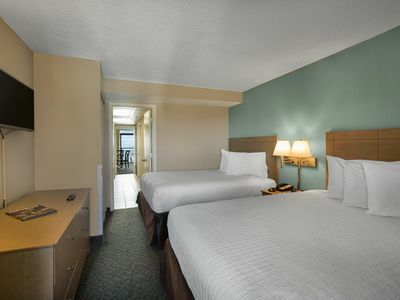 Every amenity and convenience is available to make your vacation as relaxing as possible. 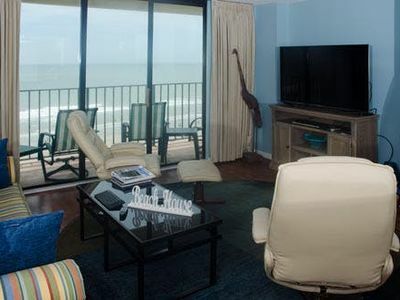 A perfect opportunity for you to make our ocean front home yours for a memorable vacation at the beach! Just pack up your golf clubs and a beach chair too, and enjoy!! Linens are added and that includes sheets for all the beds, bath towels, hand towels, wash clothes, kitchen towels and beach towels. This is one of the only condos with a garage door. Meaning once you park your vehicle in the garage you shut the garage door and it safe and secure. Good for bikers or anyone looking for security. 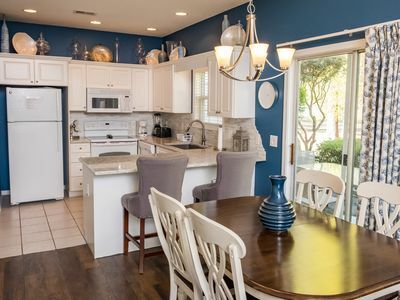 RECENTLY UPDATED KITCHEN! 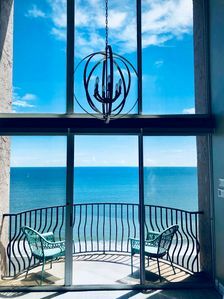 Beautiful Ocean View! 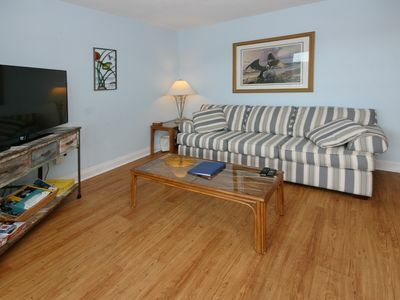 'Beach Retreat', Private Heated Pool*, Short Walk to Beach! 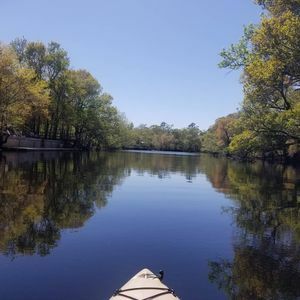 Great Monthly rate for March! Call Today for the best rates! 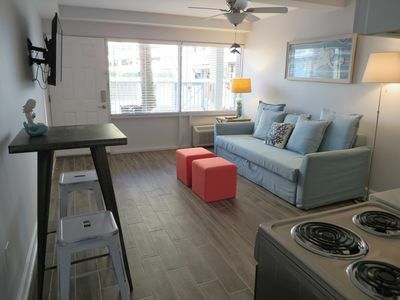 A Newly Remodeled, Oceanfront, 2 Bedroom, 2 Bath, First Floor Unit! 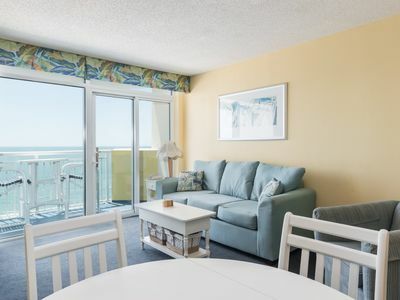 Spinnaker 705, 3 Bedroom Beachfront Condo, Pool and Free Wi-Fi! 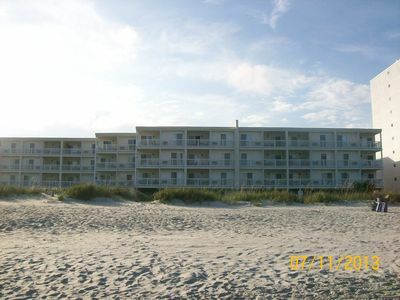 Baywatch Resort - 1004 Ocean front 1 bedroom with pets welcome in the off season! 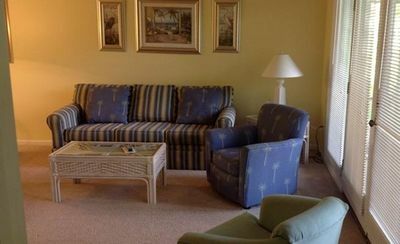 Large and spacious, open-plan condo located in Crescent Beach. 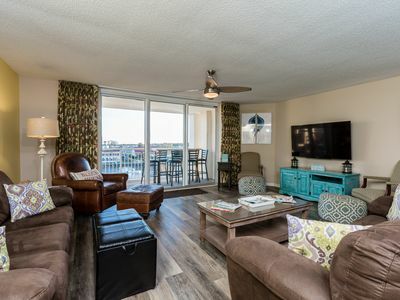 Gorgeous, newly remodeled 1 bed, 1 bath condo in the Cherry Grove! 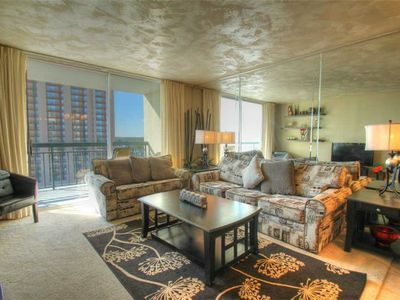 A Luxury 4BR/4BA, Two- Story Penthouse! 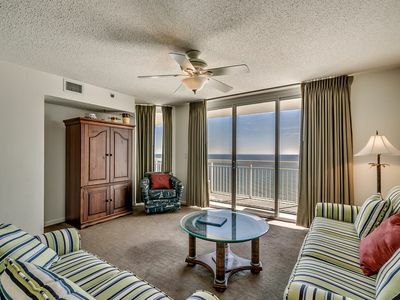 Direct Oceanfront w/ Unbeatable Views!